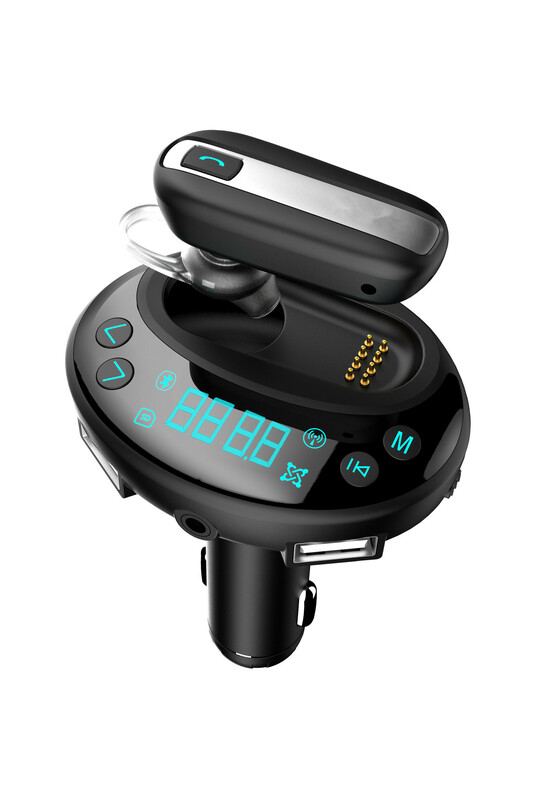 Successfully Added Car Bluetooth MP3 Player - Bluetooth 4.0, Hands-Free Calls, USB and SD Card Support, 1.33-Inch Display to your Shopping Cart. Easily play your favorite songs through your car stereo with this car Bluetooth MP3 player. This car accessory allows you to connect your smartphone with your car stereo in the blink of an eye. Simply open up your phone’s music library, select your favorite song, press play, and you’re ready to go. With this car Bluetooth music player at your side, you’ll always be able to listen to your favorite tracks while on the road. The car music player features Bluetooth 4.0 for a smooth and lag-free experience. Thanks to this, you can be guaranteed to undergo an outstanding audio experience whenever you use this beautiful car accessory. Besides listening to your favorite songs, this car Bluetooth player also lets you engage in hands-free phone calls. The gadget comes with a small 1.33-Inch display and easy to use design. By supporting a range of 10m, it allows anybody in the car to control the play list via his or her smartphone. Besides Bluetooth, your car music player also supports SD card and USB input. With this multipurpose car accessory at your side, you’ll never have to feel bored again while cruising down the streets. 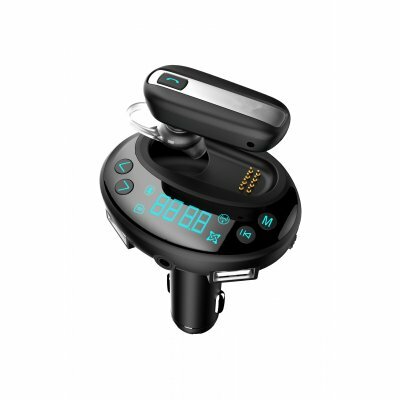 This Bluetooth MP3 player comes with a 12 months warranty, brought to you by the leader in electronic devices as well as wholesale car accessories..